Does your website have a sticky footer? If you answer yes, would that harm my website’s SEO? 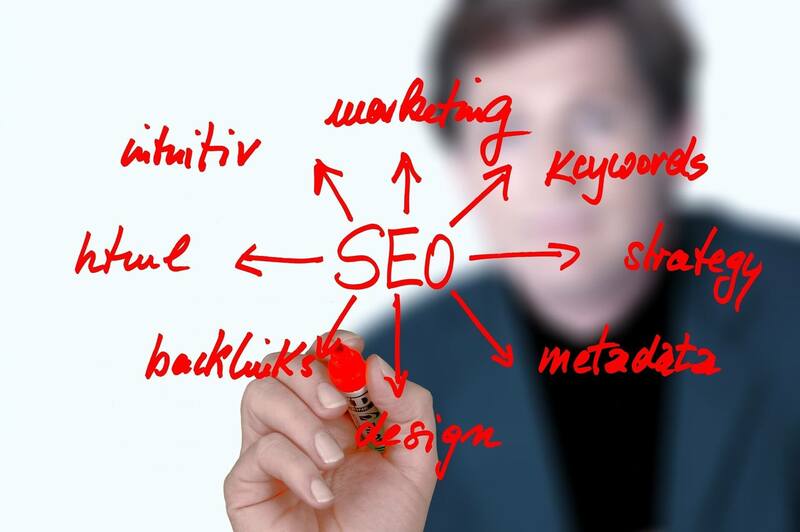 Google’s Gary Illyes recently has come out and said there is nothing to worry about when it comes to SEO. Sticky footers like their counterpart, sticky headers are glued to the bottom of a screen. As long as it does not annoy users, it is not against the Google’s Webmaster Guidelines. However, if the footer has an ad, it might be considered obtrusive. If it takes up more than 30% of the screen, it is obstructive. According to Google, its Chrome browser will begin to block any obstructive ads beginning in 2018 and applies to both mobile and desktop. “Large Sticky Ads stick to the edge of a page, regardless of a user’s efforts to scroll. As the user browses the page, this static, immobile sticky ad takes up more than 30% of the screen’s real estate. So the good news is that websites can use a sticky footer to consistently remind users any important information they would like to share and there would not be any SEO penalty. The catch is that there should not be any obstructive ads and depends on your website, it will need to comply with the most common screen resolutions of today.